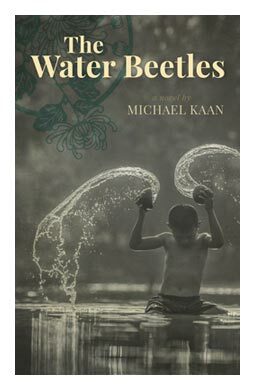 Novelist Michael Kaan will read from The Water Beetles on Thursday, Nov. 23 at 7 p.m. in the Ganong Hall Lecture Theatre at the University of Saint John campus. 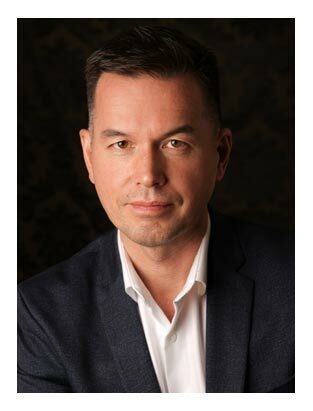 Mr. Kaan was born in Winnipeg, the second child of a father from Hong Kong and a Canadian mother. The Water Beetles is his first novel, and is a finalist for a 2017 Governor General’s Literary Award. Written in restrained, yet beautiful and affecting prose, The Water Beetles is an engrossing story of adventure and survival. Based loosely on the diaries and stories of the author's father, this mesmerizing tale captures the horror of war, through the eyes of a child, with unsettling and unerring grace. The novel is set in Japan in December, 1941. The Empire of Japan has invaded Hong Kong. For the Leung family, the invasion is the end of a life of luxury and security. Dragged into a spiral of violence, repression, and starvation, they entomb themselves and their friends in their mansion. But this is only a temporary reprieve, and the Leungs are forced to send their children away. The youngest boy, Chung-Man, escapes with his siblings, and together they seek safety deep in the countryside. But safety in this new world is tenuous and fleeting. When Chung-Man is taken captive, he enters a new cycle of violence and punishment, until he finally breaks free from his captors and returns to Hong Kong. Chung-Man drifts along respectfully and dutifully, enveloped by the unspoken vestiges of war. But as he leaves home once again – this time for university in America – he finally glimpses a way to keep living with his troubled and divided self.